Discover the best of Kerala in and around Cochin from our tried and tested list of top ideas for Kochi. Cochin city is Kerala's commercial capital and largest city. As with all growing metropolises, the city is on a major growth curve. 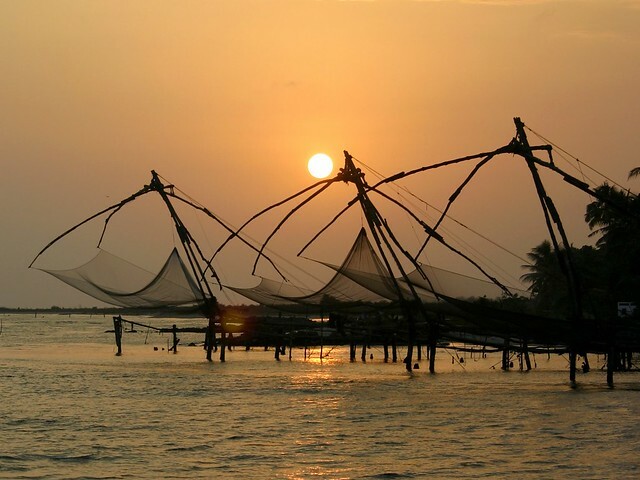 However, it remains charming with backwaters, inland water canals and historic Fort Kochi with boutique hotels, cafes and tastefully done-up homestays. Often called a backpacker paradise, tourism is one of the main reasons to visit Kerala and Cochin is where you need to be to get to do the top things to do in Kerala. Cochin International Airport is well connected by rail and road to all the major cities in India. Cochin or Kochi as it is interchangeably called is a growing city and a laid-back town at the same time. 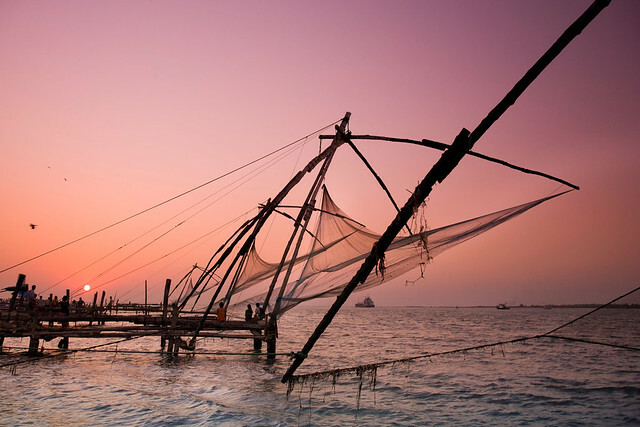 The things to do in Cochin can be as diverse as a heritage walk in Fort Kochi to explore its Portuguese and colonial past or watersports on the marina along Chinese fishing nets! We have included ample sightseeing & adventure activities in the list here to ensure that everyone in a group has something special to enjoy! The Folklore Museum here hosts daily dance and art shows highlighting Kerala's traditions. 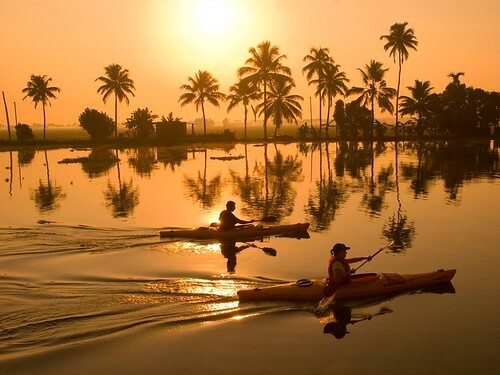 From honeymooning couples to weekend activity seekers, Kochi draws in people from all over India. Of late, the city is building up a nightlife scene and plans are afoot to create night shopping zones. Groups who visit for activity weekends can engage in things like scuba diving, bicycle tours, kayaking and even a boat party, to name a few. 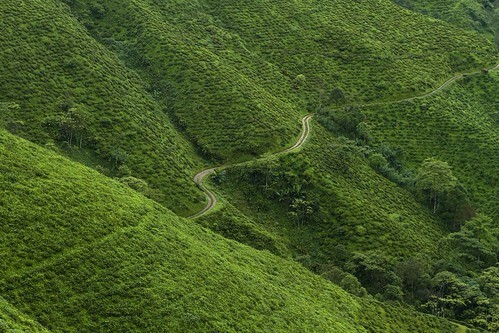 Whatever your reason to visit Kochi, we have your back! We call Kochi home and have a team to organise everything for your group. We do group bookings for activities, stay, transport, restaurant and more! 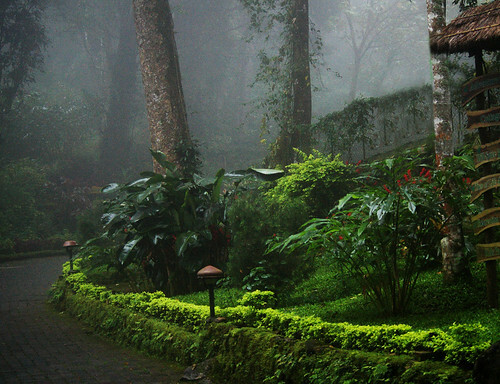 We also book activities in Alleppey, Munnar and Wayanad, to name a few!